John is a self-taught artist, who began painting as a hobby around 1980 whilst working as a Motor Body Design Draftsman. He then went on (after more study) to work for himself as a Graphic Designer until 2004. During this twenty year period he continued to paint and gained a reputation and a following, which afforded him the pleasure of being able to become a professional artist in 2004. John has an absolute passion for painting and has spent countless hours at the easel, not to mention ten years of life drawing to hone his skills. His work is about self expression of the landscape and the occasional portrait. In 2009 John & his wife Lydia, decided to move to Mt Compass where they designed and built a new home, studio and gallery from were John works, teaches and sells his work. Along with this they have developed a beautiful garden, which adds to the experience of visiting. 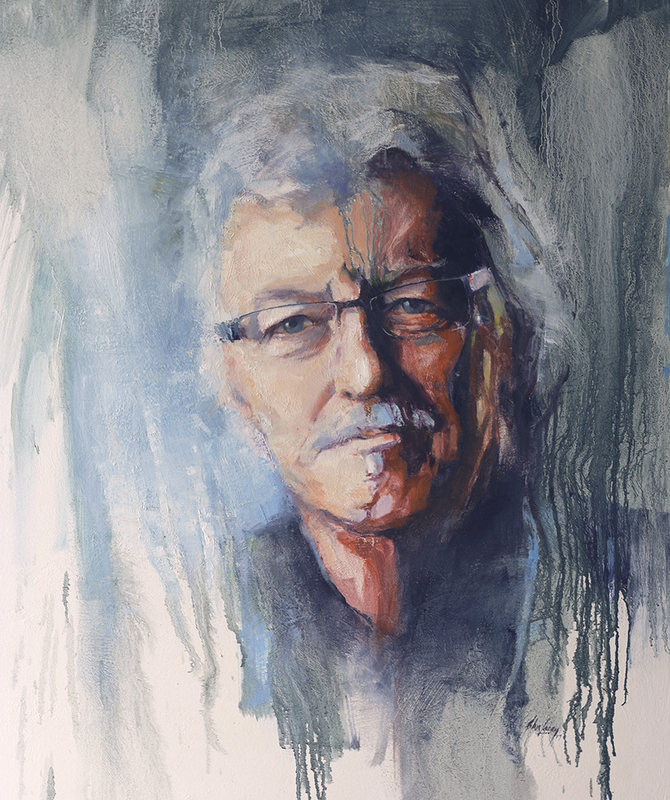 As a professional artist painting in oil, John has won numerous art prizes, including the coveted Corporate Prize at the Victor Harbor Rotary Exhibition 2007.